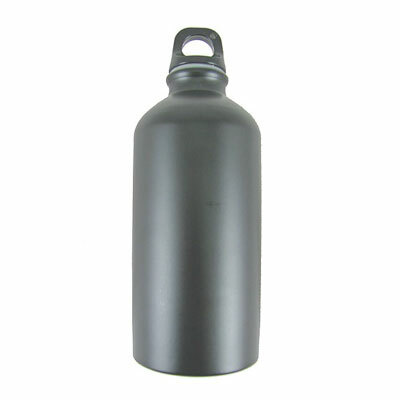 The Price Western Water Bottles and Holders range includes a wide range of day-to-day essential items. 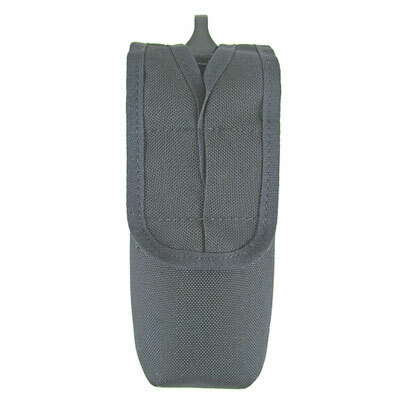 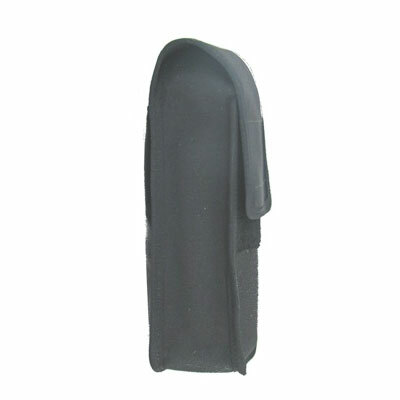 This includes a variety of sizes of water bottle (0.5l being the standard) as well as pouches and water bottle holders. 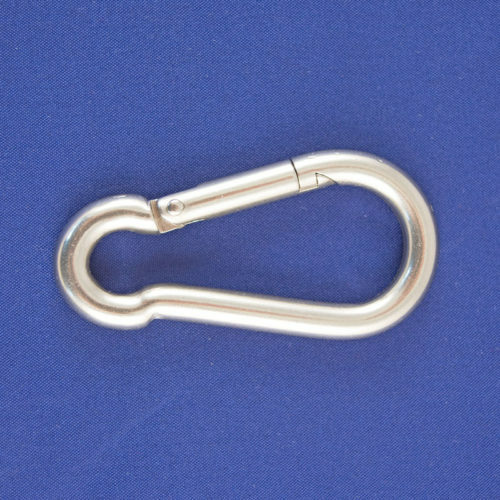 As with the whole Public Order range, the items are available in a range of sizes and finishes according to a minimum order quantity.